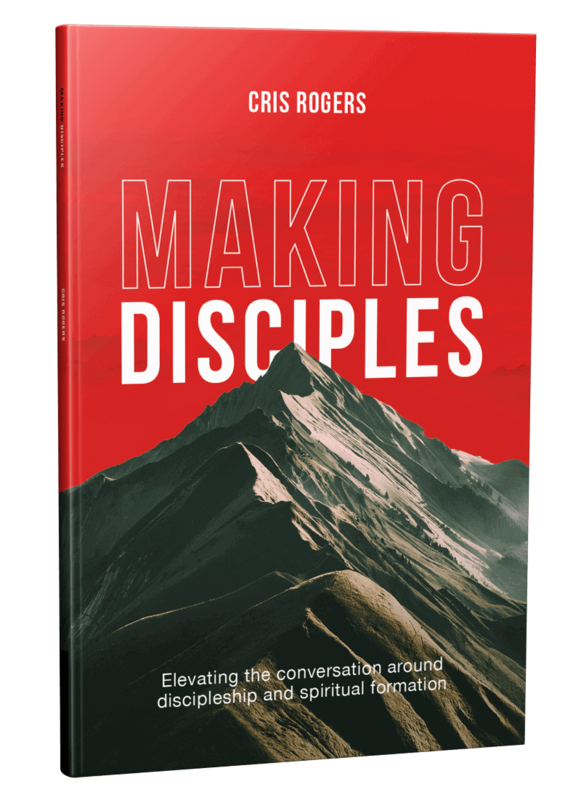 Making Disciples is an assessment tool to be used by any church, small group or individual interested in elevating the conversation around discipleship and spiritual formation. 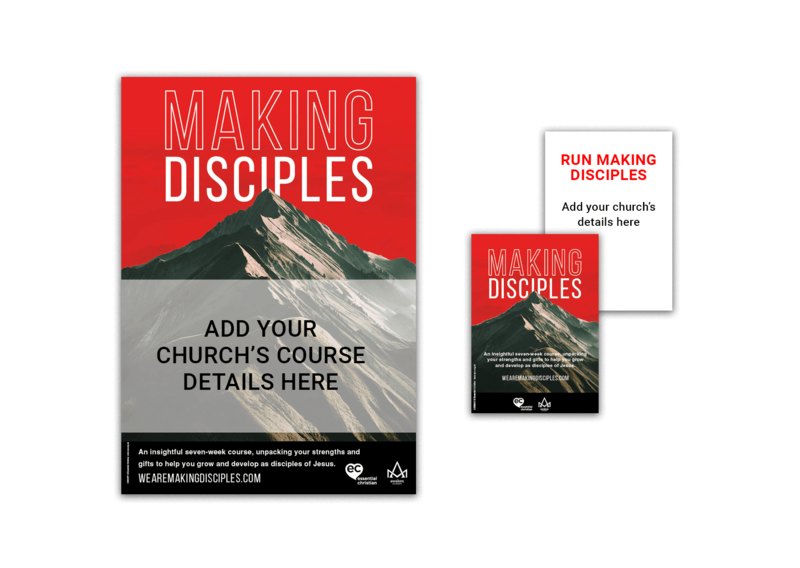 Resources to help you publicise and run Making Disciples with your church or small group. Bulk discounts available. Want to change how you see yourself? 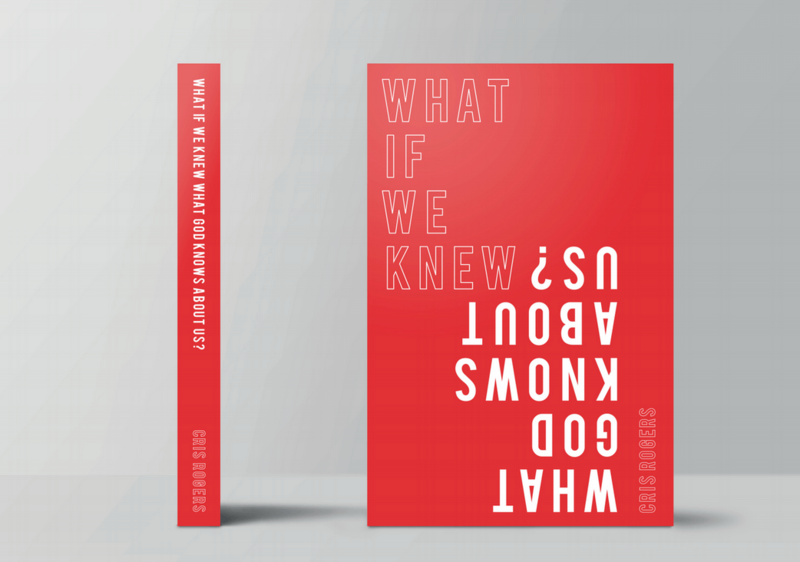 Cris Rogers explores how to view yourself as God's creation. You'll discover more of what God can do through you. Resources, worksheets and take home sheets available for you to download and print at home.